Robin Hood, the legendary outlaw of Sherwood Forest, is a figure who has attracted yet baffled historians for hundreds of years. With the first references to him occurring in early ballads and chronicles, it has long been assumed that he and his Merry Men belong squarely in the realm of the folk tale. John Paul Davis, while undertaking research on the Knights Templar, has uncovered persuasive evidence on this popular medieval hero suggesting that he was, in fact, a real person with close ties to the religious military order. Adhering closely to historical sources, the author discusses the origins of the legend and traditional portrayals of the charismatic freedom-loving outlaw and offers startling new insights into the character on whom he is based, who probably lived a hundred or so years later than the Robin of legend, whose exploits are generally dated to the reign of Richard the Lionheart. 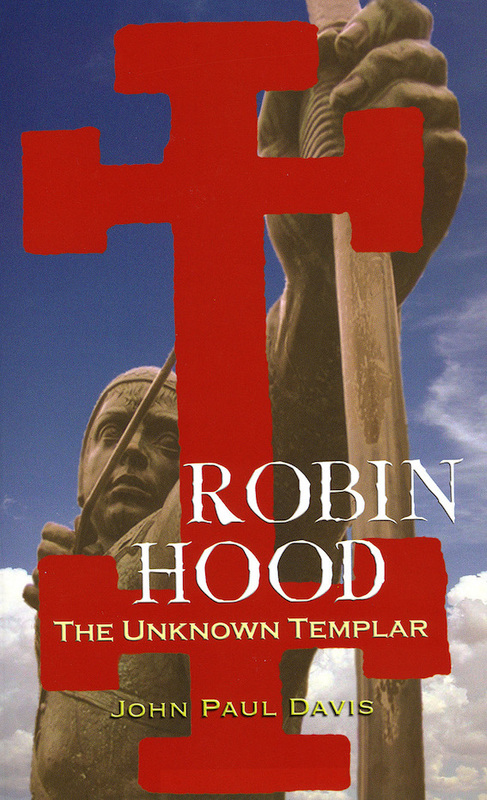 Robin Hood: The Unknown Templar will be of keen interest to anyone who has been intrigued by the myth and will make fascinating reading for those with their own theories of Robin’s true identity. The author offers a new twist for the reader’s consideration and his thought-provoking findings have uncovered some persuasive and plausible evidence that ensure the suggestions cannot be easily dismissed. A thoroughly researched yet entertainingly readable work. Davis uncovered persuasive evidence on this popular medieval hero…and offers startling new insights into the character on whom he is based. I would recommend this book to anyone interested in early English literature and the genesis of the Robin Hood legends. A unique take on who this Robin fella really was. 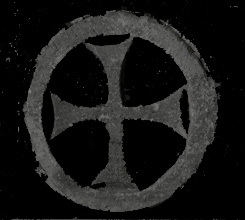 I strongly suggest you read “Robin Hood: The Unknown Templar” by John Paul Davis. I give a 9/10. The author seems to have gone through every ballad and reference known (and some unknown) in his research AND (rather refreshingly) did not come at the book from any particular angle - but made his conclusions after he had examined all the data. I'm currently halfway through this book, and it's absolutely fascinating - un-put-downable...It's definitely up there with the most important Robin Hood books, along with Holt, Pollard, Knight.